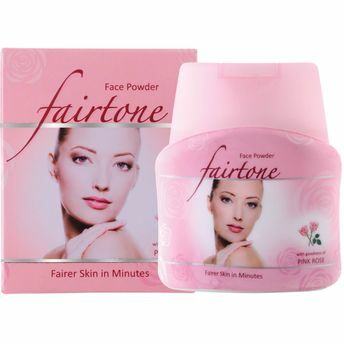 Fairness Powder is one of the most important skin care essentials that is a must have for the upcoming summer. Vanesa Fair Tone Fairness Powder, miraculously lightens your skin making your look rejuvenated and bright. It has unique anti-bacterial properties that protect your skin from bacteria. It also shields you from all kinds of infections keeping you healthy and vibrantly active. This Talc is a perfect all time wear for all the rough men. Additional Information: Vanesa offers a wide range of care, health care, deodorants and perfumes, which are specially designed for men and women giving them a lasting redolence and replenishing sense of purification and liveliness. Vanesa Fairtone Fairness Powder refrains your skin from developing sweat safeguarding your skin to perfection. Explore other options for Dull Skin Products here. Explore the entire range of Loose Powder available on Nykaa. Shop more Vanesa products here.You can browse through the complete world of Vanesa Loose Powder .Alternatively, you can also find many more products from the Vanesa Fairtone Face Powder for Women range.